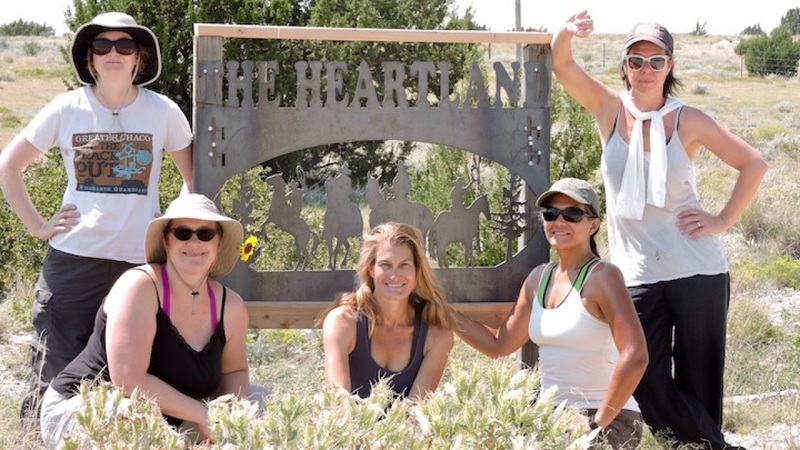 The Southern Plains Land Trust (SPLT) works to preserve the shortgrass prairie ecosystems of the Great Plains. 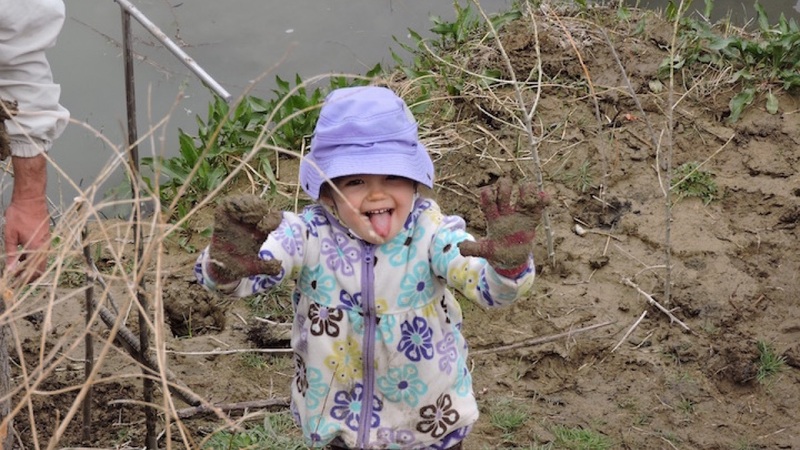 We buy land and protect it, managing for native flora, fauna, and natural ecosystems. SPLT has over 18,000 acres in its preserve network and is on track to add another 7,000 acres, with your support. 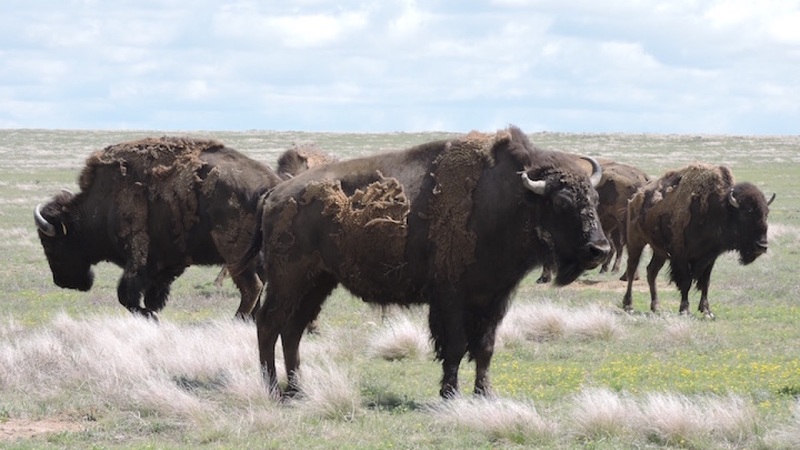 We have restored bison to our largest property, Heartland Ranch, and other wildlife, including prairie dogs, pronghorn, mule deer, and others, are flourishing, under our care.